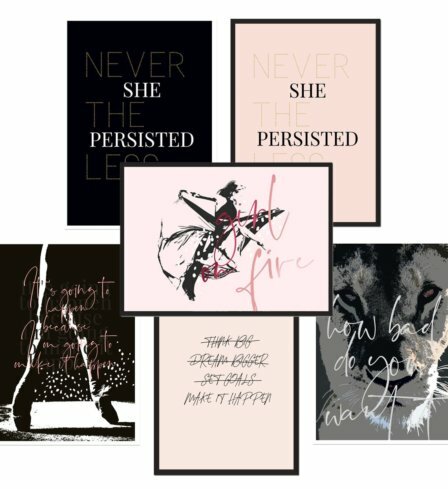 Gifts for female leaders, entrepreneurs, and inspirational women and girls! 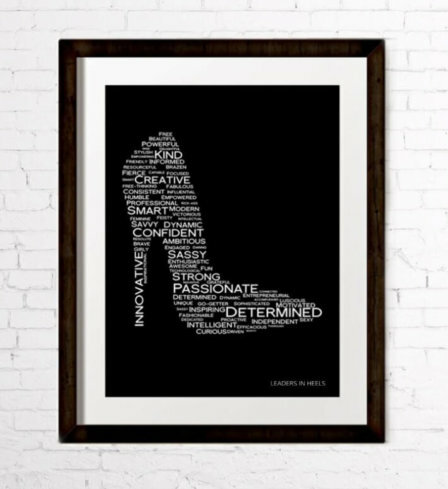 Finding the perfect gift for someone can be a daunting challenge. 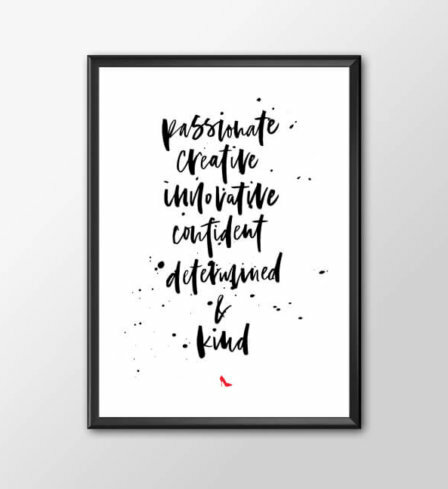 Especially if you’re looking for something meaningful, that will make a lasting impact on someone’s life. 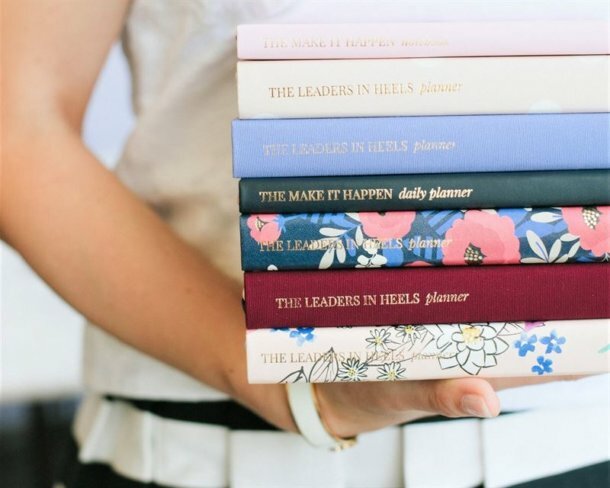 This is why we’ve rounded up a list of gift suggestions for female leaders, entrepreneurs, inspirational women, girls with big dreams, and females at all stages of life. 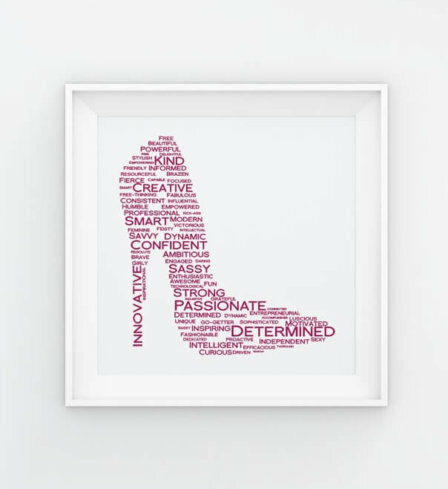 Take a look to see who you can inspire with a great gift today! 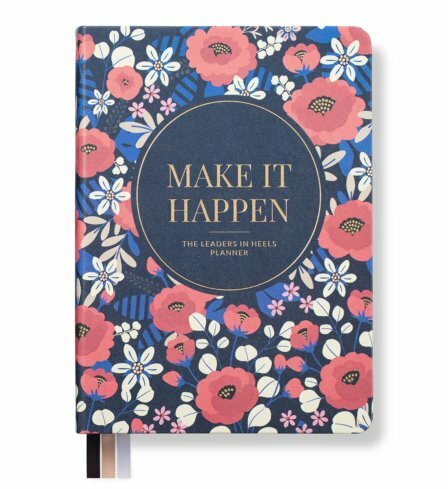 Our Make It Happen Planner is perfect for female entrepreneurs, executives, creatives and those in any kind of leadership role. 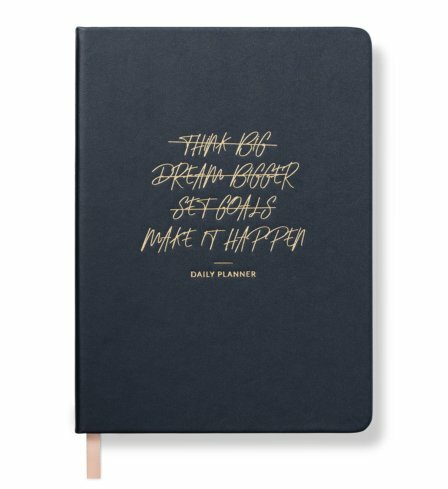 If you, or someone you know, has ever had a big, audacious dream you’d like to see come to life, this 12-month planner was designed for you! 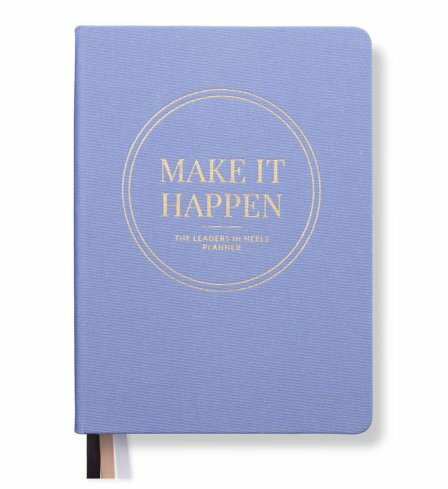 The planner’s focus is on translating ideas into action, making a plan, and (as the name suggests) making it happen! 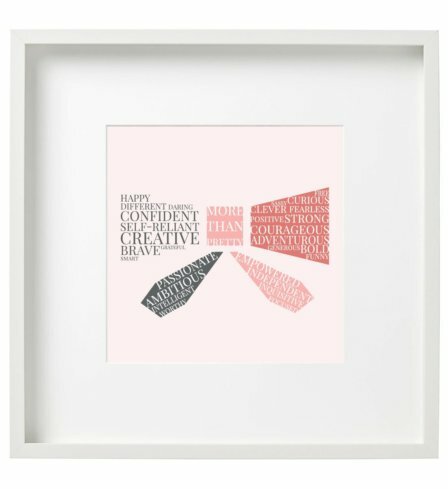 Celebrate the wonderful women around you (or, perhaps, yourself!) 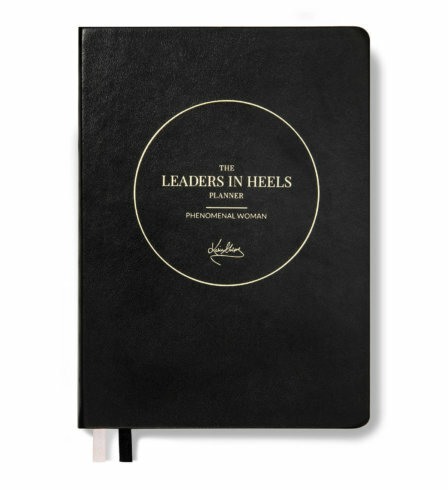 and get seriously inspired with our Phenomenal Woman Planner. 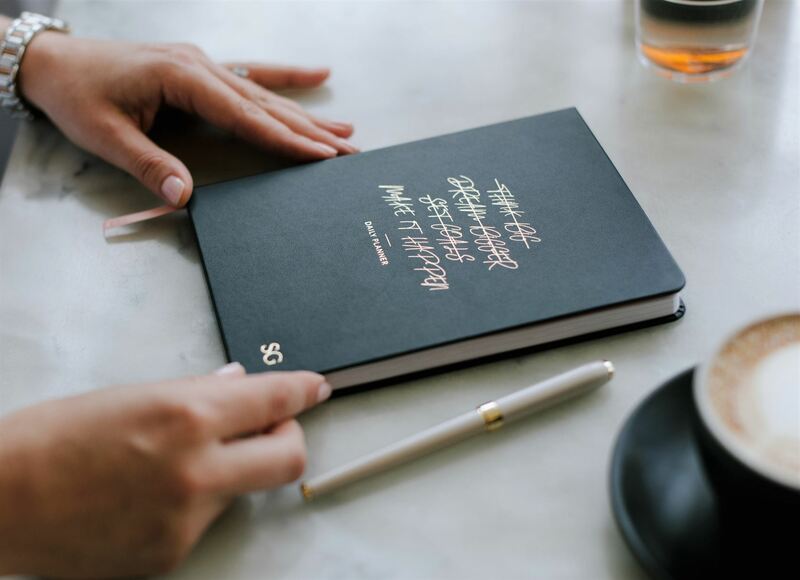 It’s a 12-month planner designed to celebrate the greatness of women, and help you find your passion along the way so you can shine even brighter. 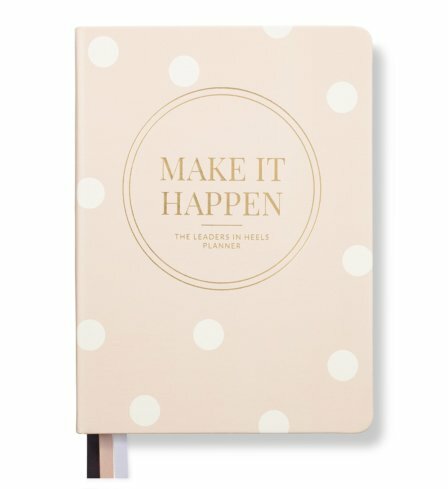 We all know that person who’s super-organised. 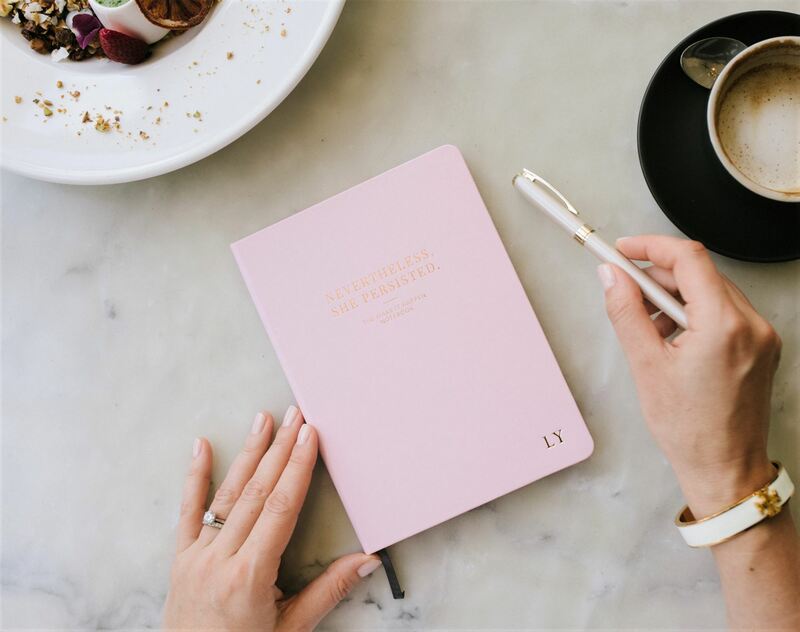 They create lists, tick off their to-dos, and generally leave everyone in awe. 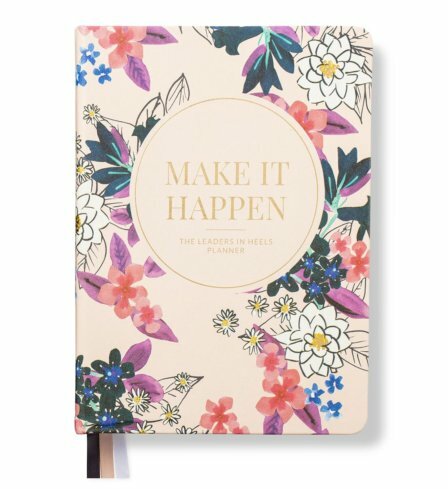 The Make It Happen Daily Planner is perfect for anyone who wants to prioritise their day, increase their productivity, and get stuff done! 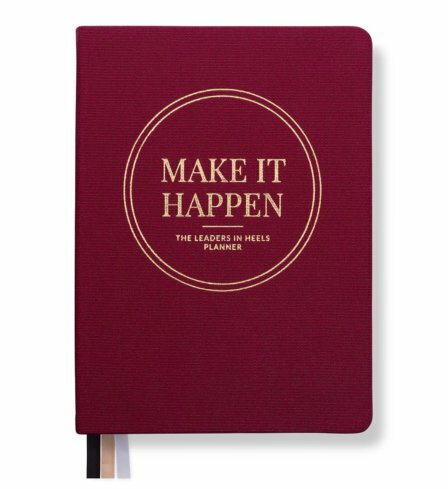 An unfortunate fact of life is that the higher up the corporate ladder you go, the more meetings you have to attend. 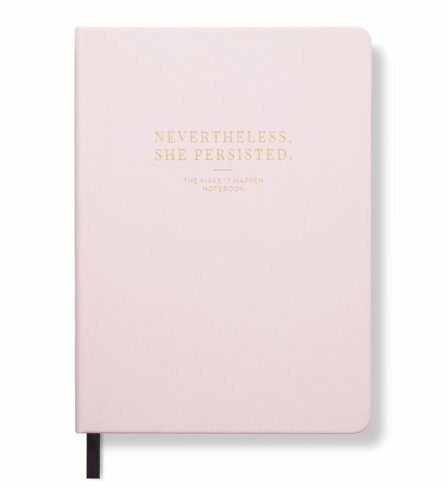 Brighten up someone’s meeting-filled days with The Nevertheless, She Persisted Notebook – the beautifully designed quote pages will put a smile on their faces during even the most tedious meetings, or simply when they need a pick-me-up. 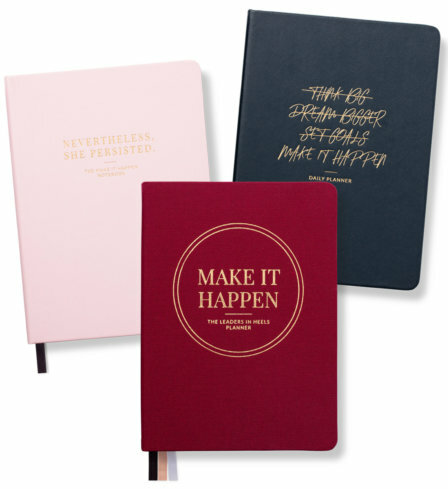 It’s also perfect for classroom notes, general brainstorming, and everything else! 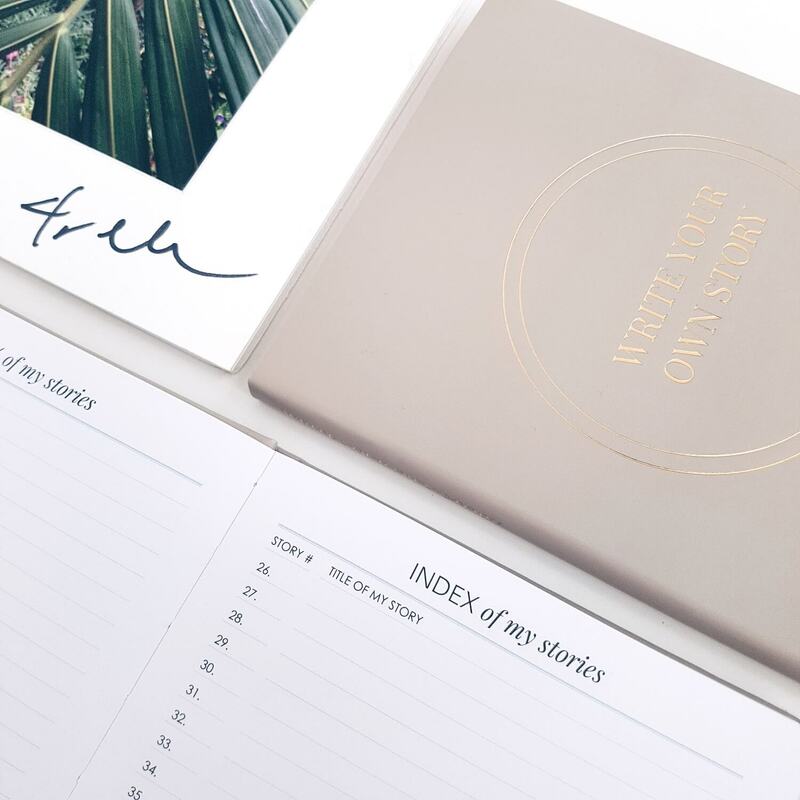 Leadership is more than a title or a position you’re given – it’s a mindset that comes through in every part of your life. 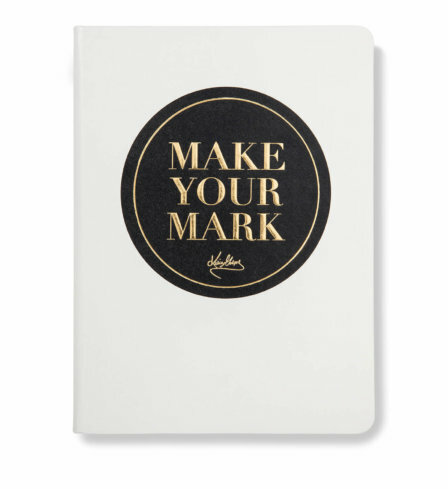 The Make Your Mark Self-Coaching Journal, Daily Planner, and Notebook focus on developing the six key traits of successful leaders, which make up our Manifesto: Passion, Creativity, Innovation, Confidence, Determination and Kindness. 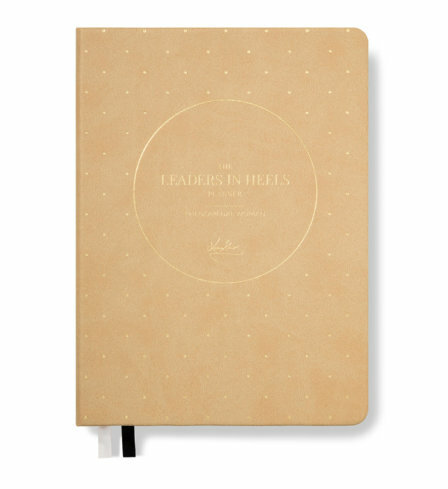 If you know, or you are, an aspiring leader, this set is designed for women who want to nurture and empower the leader within! 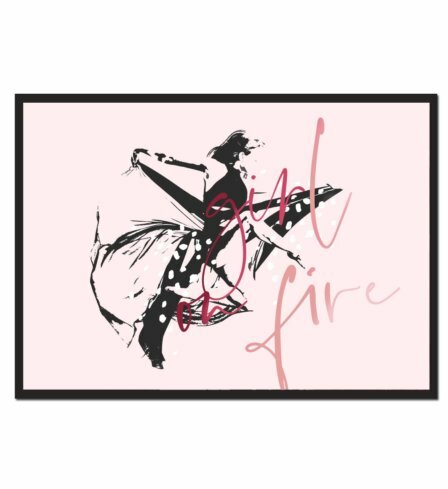 Are you looking for a gift to celebrate a special occasion? 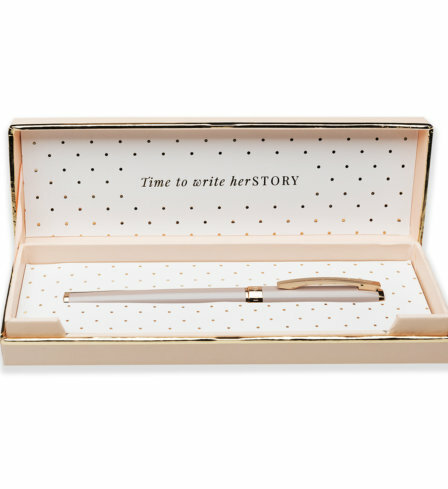 Our Leaders in Heels gold trimmed rollerball pens make putting pen to paper a stylish and powerful moment. 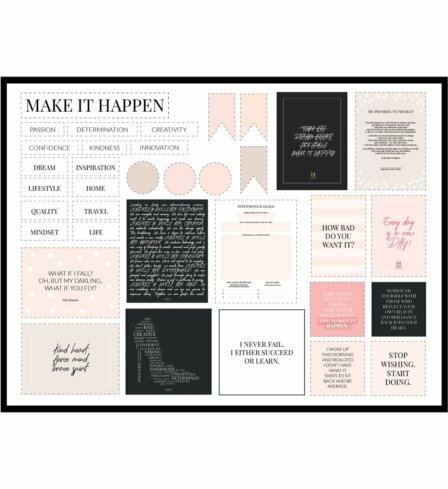 They make the perfect gift for you and the women in your life who are celebrating special milestones – a new chapter of life, a new job, promotion, wedding or a new business venture. 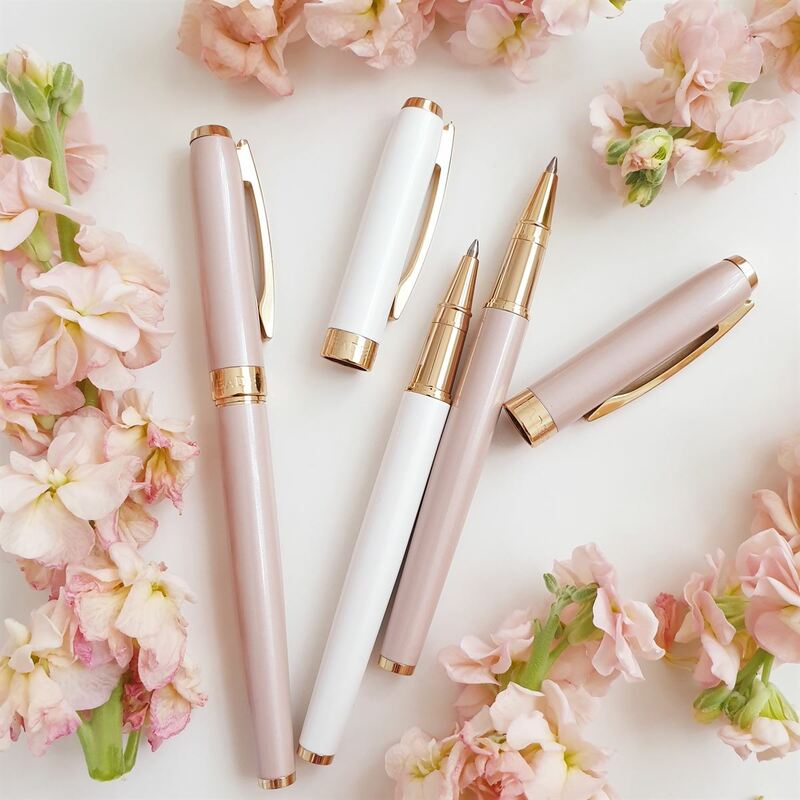 They come in pearl white or pearl beige, with a lacquered metal barrel and gold trims. 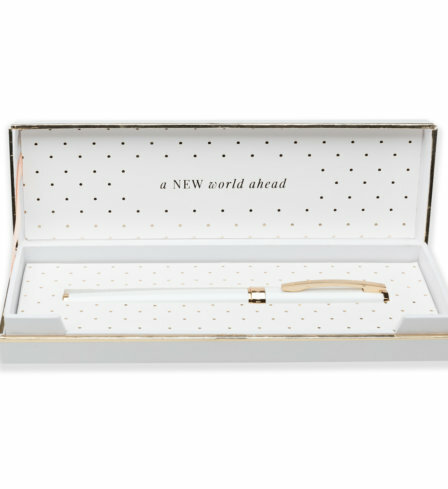 Each pen comes in a beautiful gift box with a gold foiled inspirational statement inside. 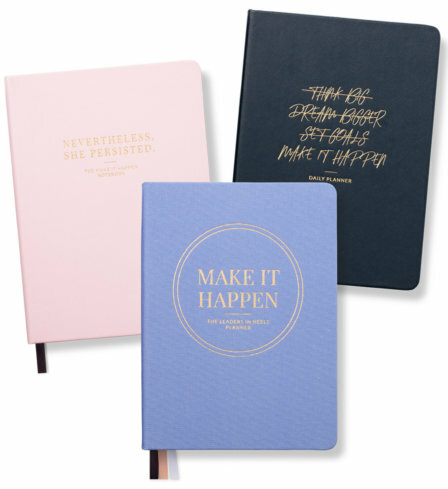 It can also be a special gift to yourself to complement your planner when starting a fresh new year or a new season in life! 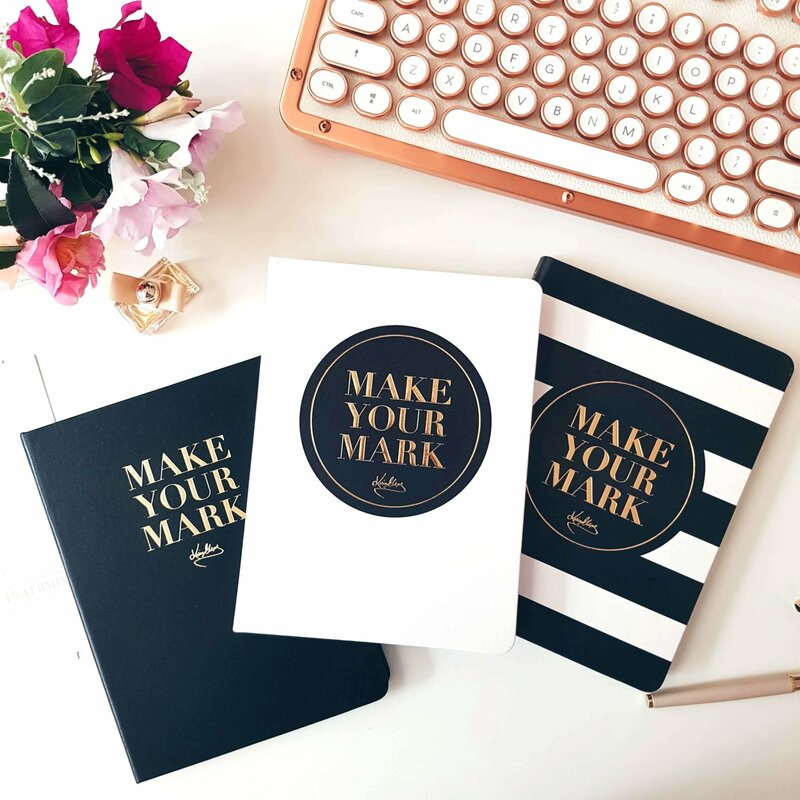 Do you know someone with an incredible story which needs to be told? 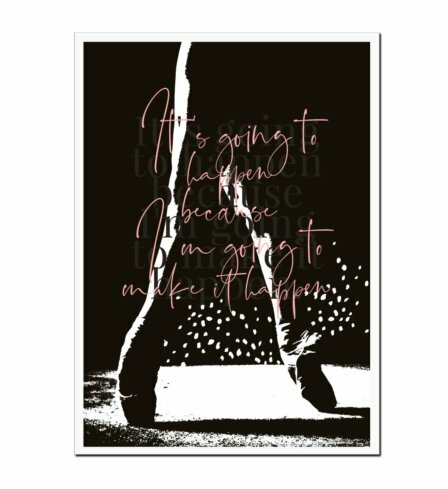 A story that will inspire the people around them, or the people yet to come? 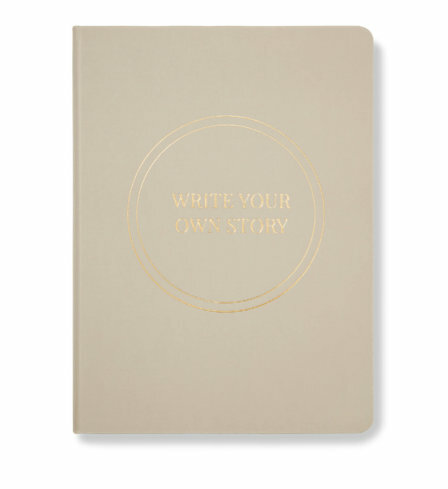 The Write Your Own Story Journal is the perfect gift to encourage them (or you!) 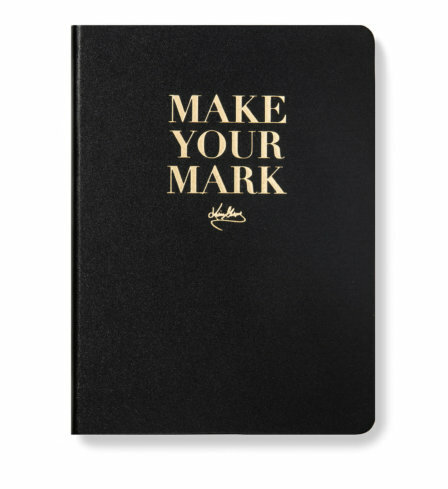 to write down their stories, and create a lasting impact through the generations. 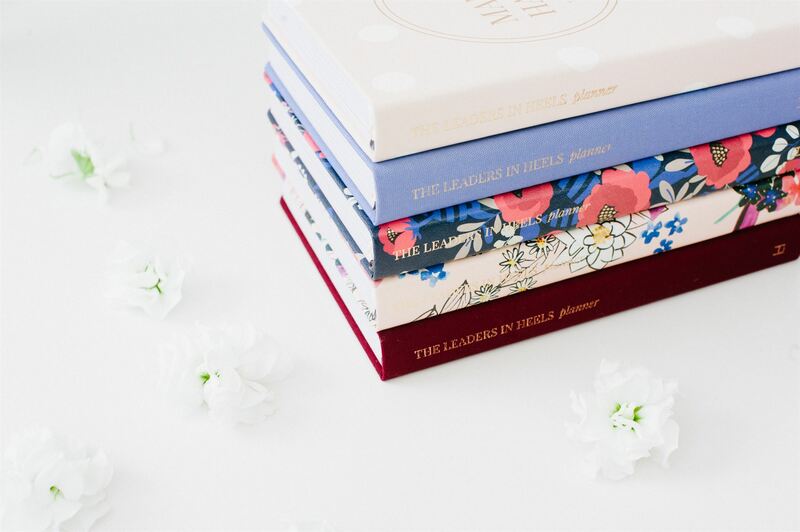 Know a new mum, or a mum who’s expecting a baby? 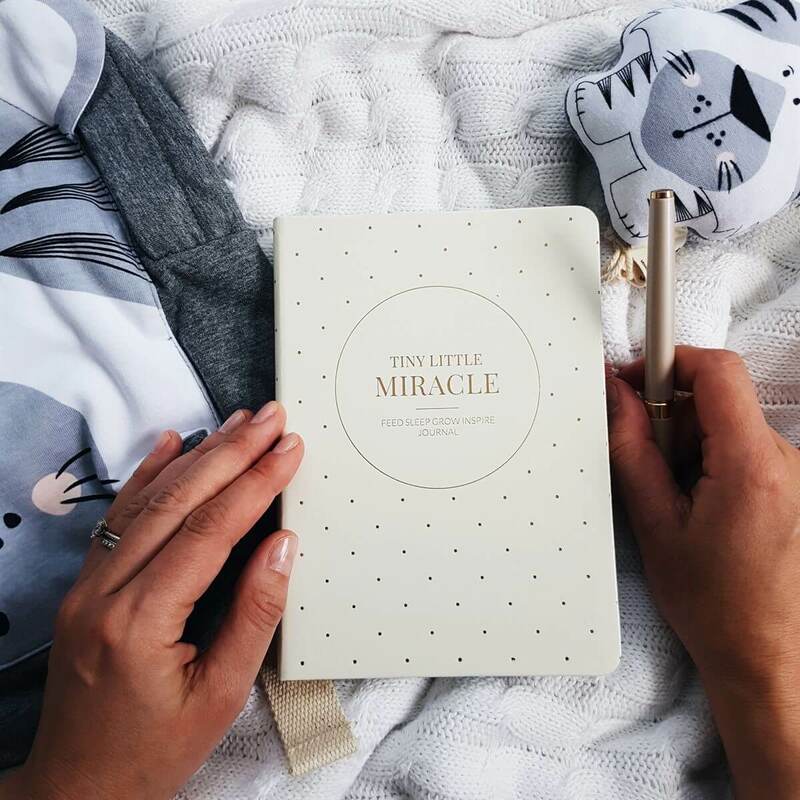 While a new arrival is incredibly exciting, the months afterwards can be especially tough for new mums. 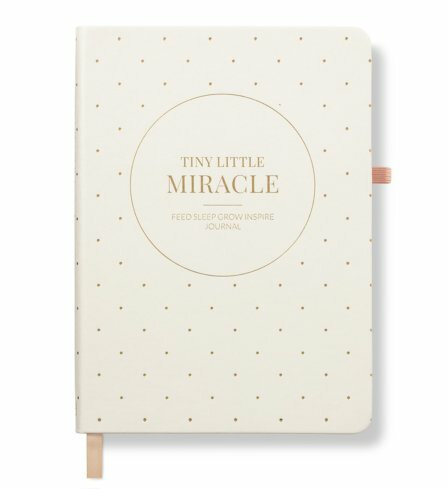 The Tiny Little Miracle baby journal will help them keep track of their baby’s daily cycle, but it’s also there to provide support with encouraging advice from other new mums, inspirational quaotes, and self-care tips for all the daily routines that a baby brings. 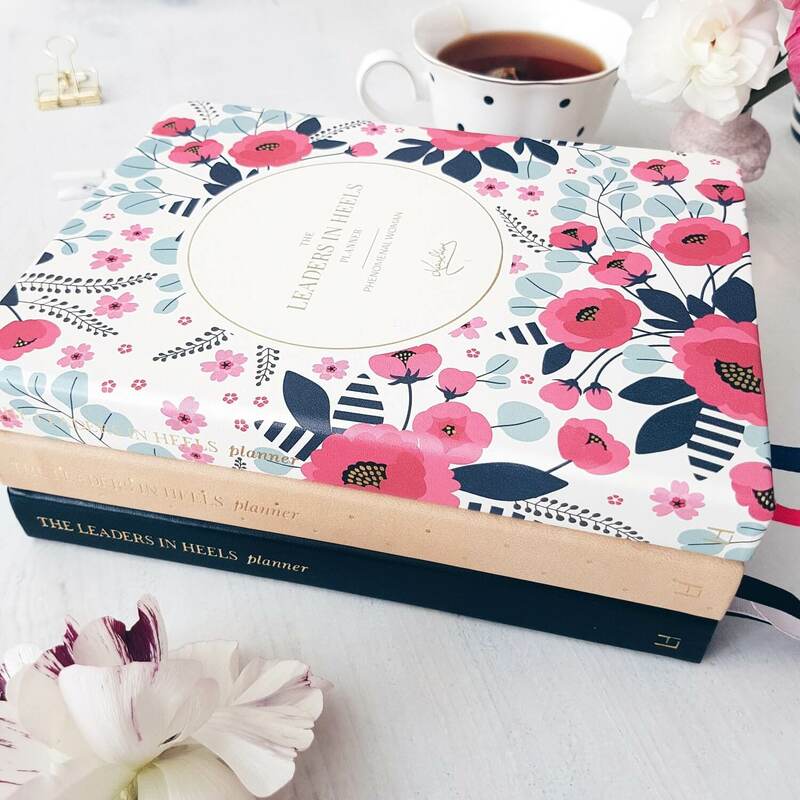 It’s designed to help mums focus on what really matters – enjoying precious moments with their new baby. 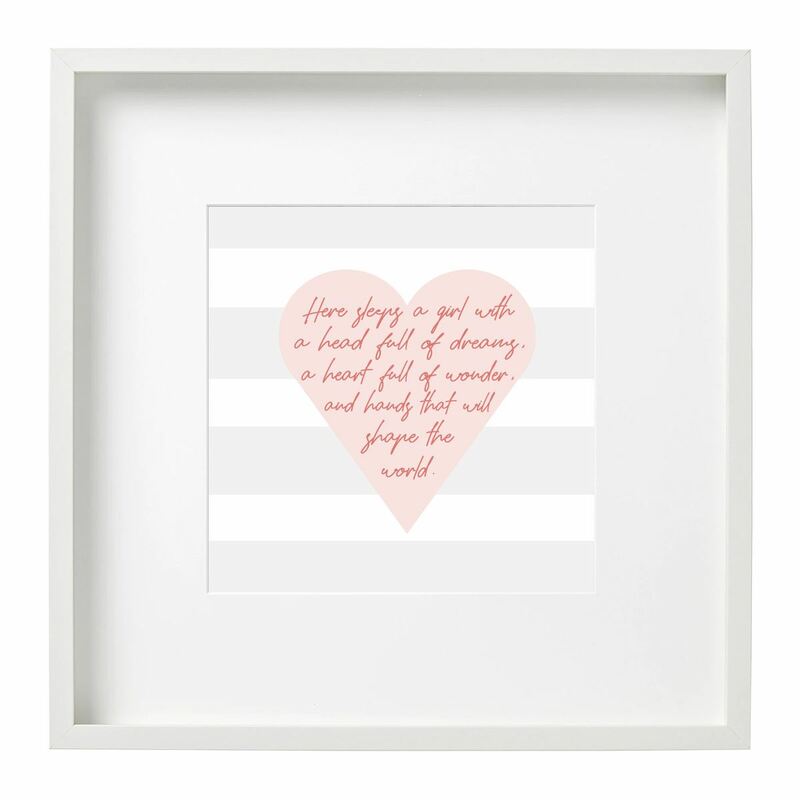 Think about the little girls in your life. 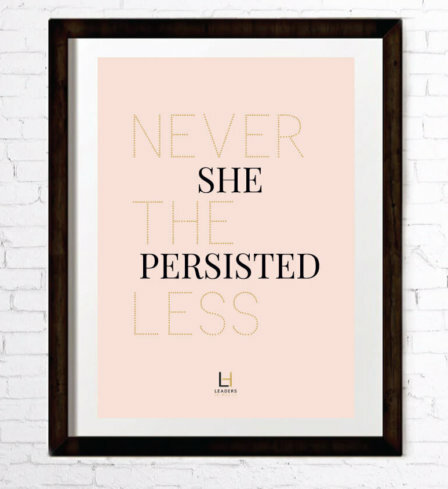 Your daughter, granddaughter, goddaughter, niece… At some point, she’ll have to face a world where the media constantly reinforces that her value comes from her looks. 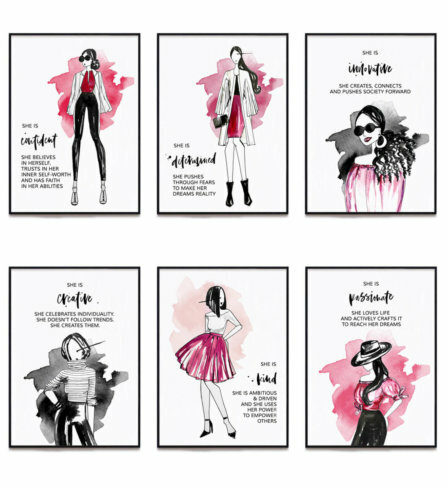 Our More Than Pretty digital print set is designed to remind these young girls, every day, that they’re so much more than pretty – thier value isn’t defined by their looks, but by who they are. 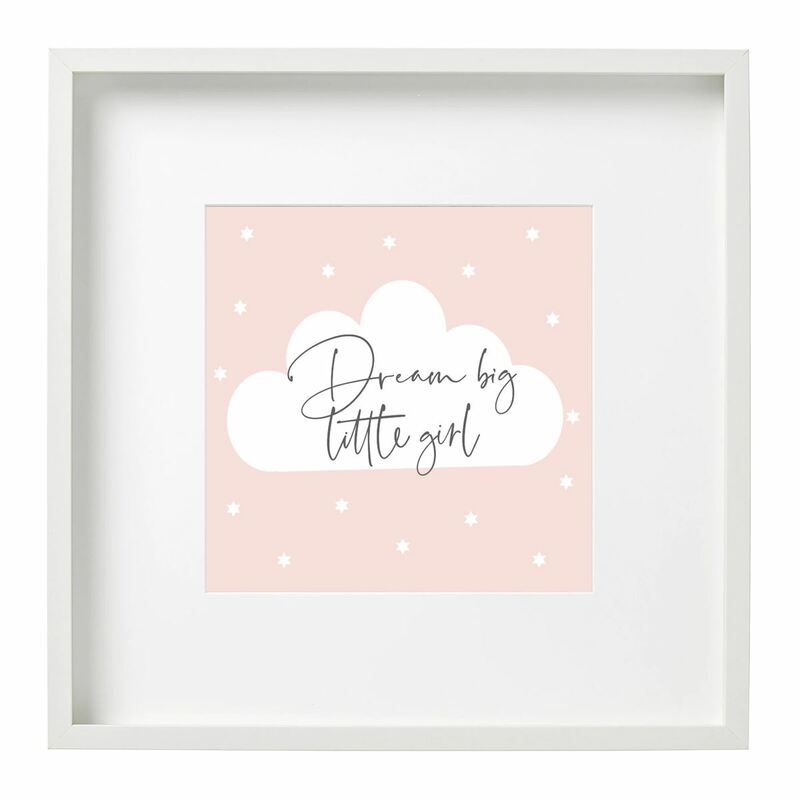 They’re perfect for the nursery, or a little girl’s bedroom! 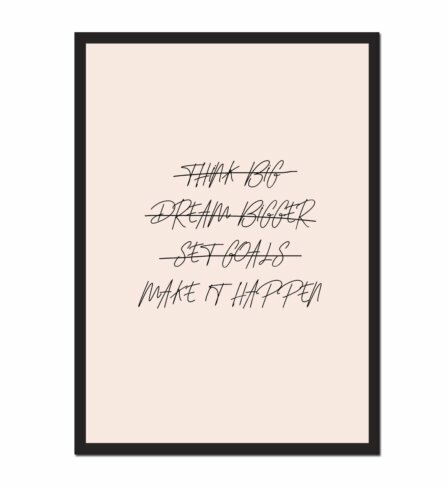 Who around you needs to be encouraged to dream big, and to stay focused as they pursue that dream? 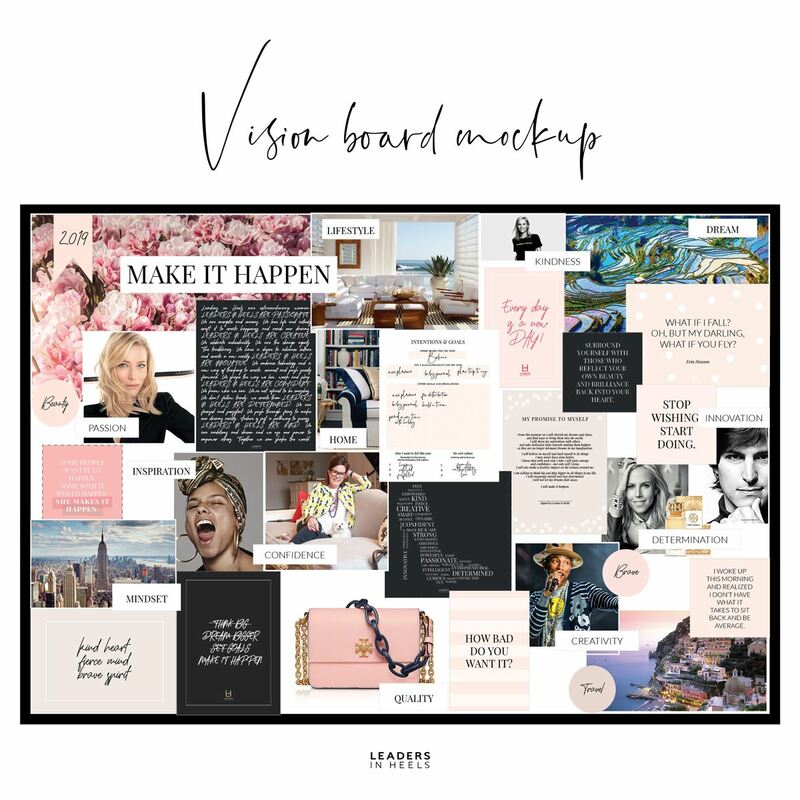 The Make It Happen Vision Board Kit is a beautiful, downloadable kit that helps you visualise your audacious goals in every part of your life, such as your ideal lifestyle, home, mindset, and more! 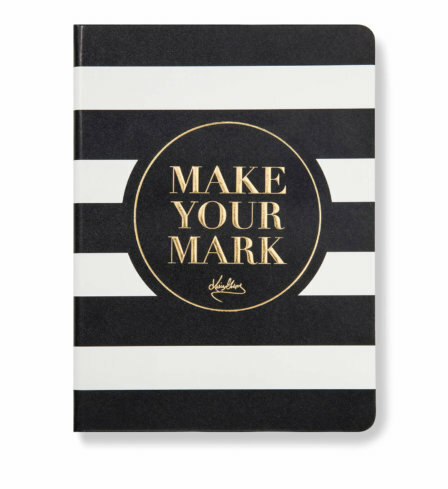 Know someone whose home or office needs a splash of elegant inspiration? 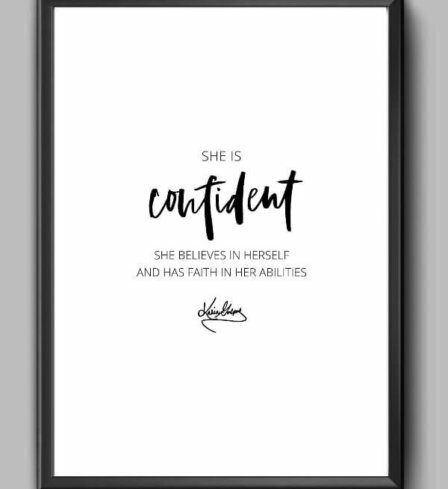 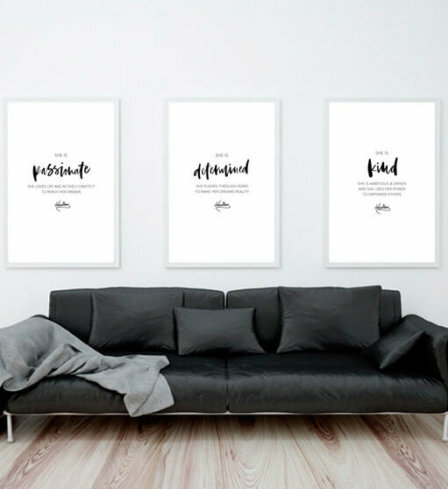 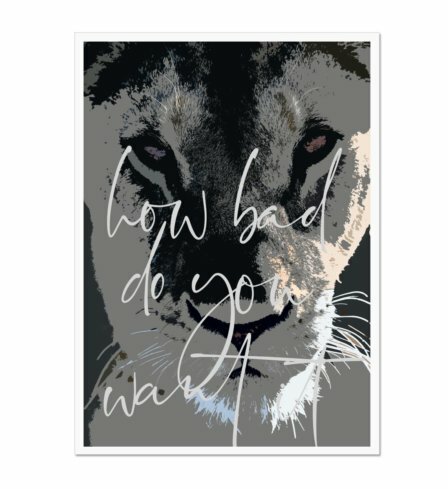 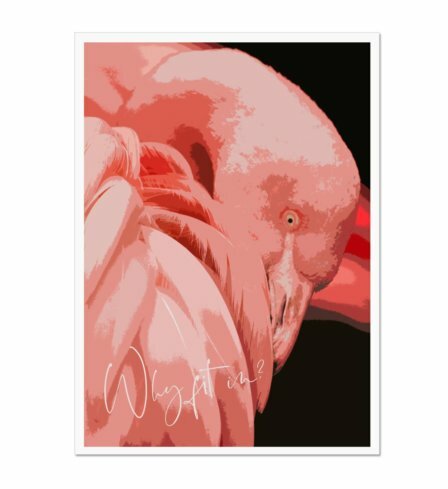 Our high-quality inspirational digital prints aren’t only great decor, they’ll get you motivated and ready to go each and every day! 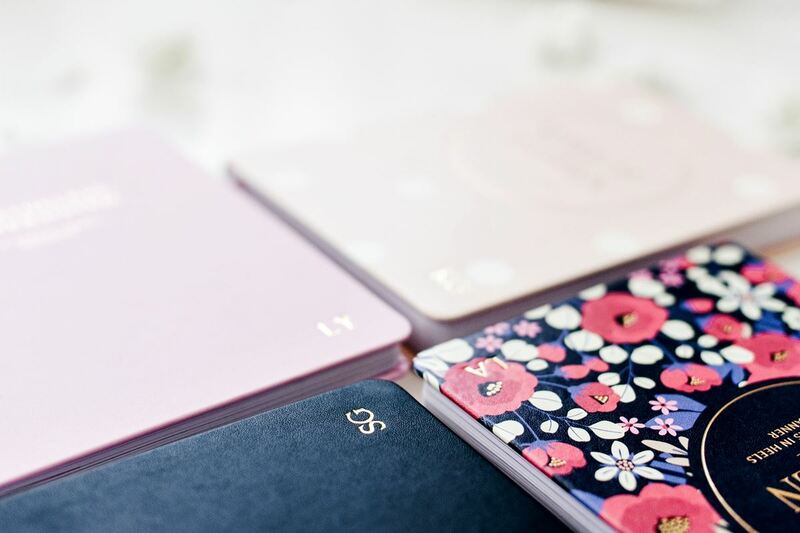 Did you know you can personalise almost all our products with your initials? 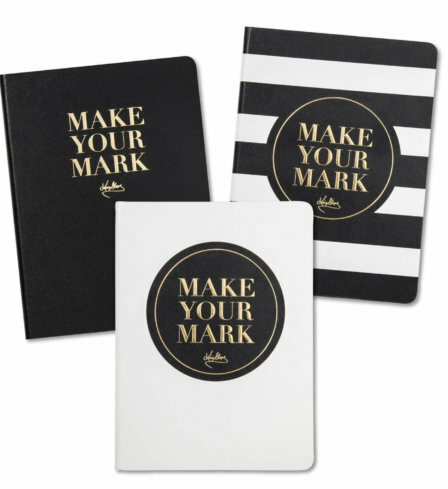 Our leatherette products are monogrammable, so you can add your own initials or add a special touch to any of your gifts! 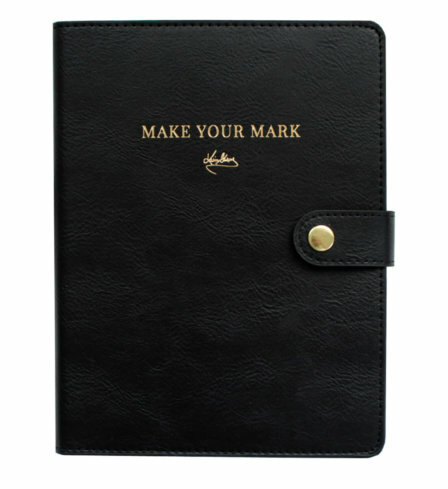 To add monogramming details, click through to the individual product page. 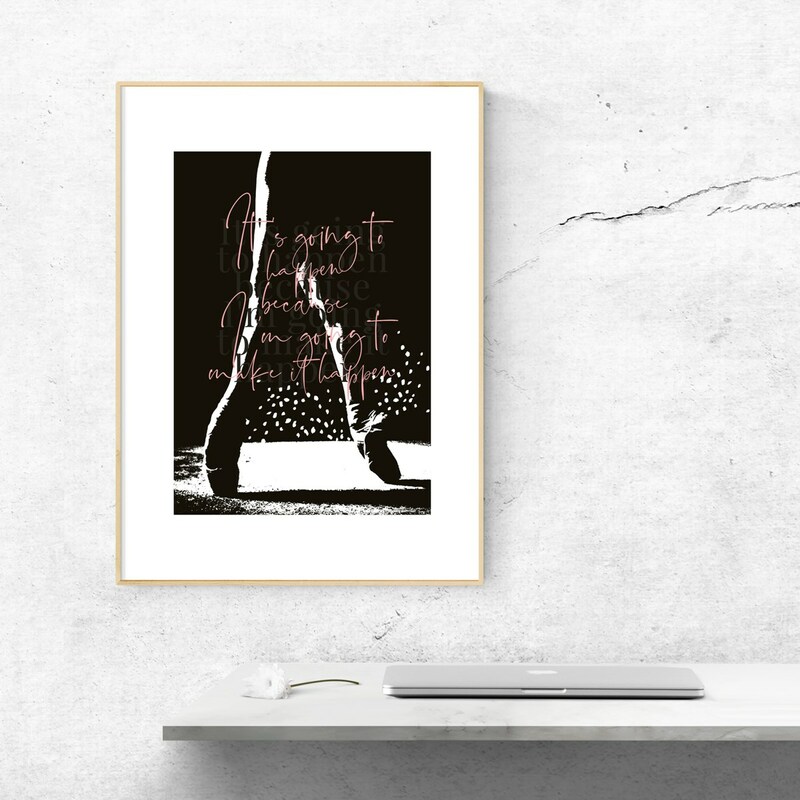 The initials must be entered before clicking ‘Add to cart’.